It’s a time of change in the anime and manga worlds. The mega-popular Naruto manga ended recently, and its anime counterpart isn’t far behind. Even Bleach will be drawing the curtain soon, with a new anime series presumably rapping up the current Wandenreich arc once it finishes. Fortunately, there’s a ton of other fresh manga out there to fill that void. And top of my list right now, is One-Punch Man. It’s a crazy series, that’s about to be adapted into anime form. Wondering what the hell One-Punch Man is? The simple answer, is that it’s Japan’s version of Walker: Texas Ranger. The far more accurate synopsis however, is that the manga chronicles the adventures of Saitama, an ordinary-looking bloke with a seemingly unintimidating profile. 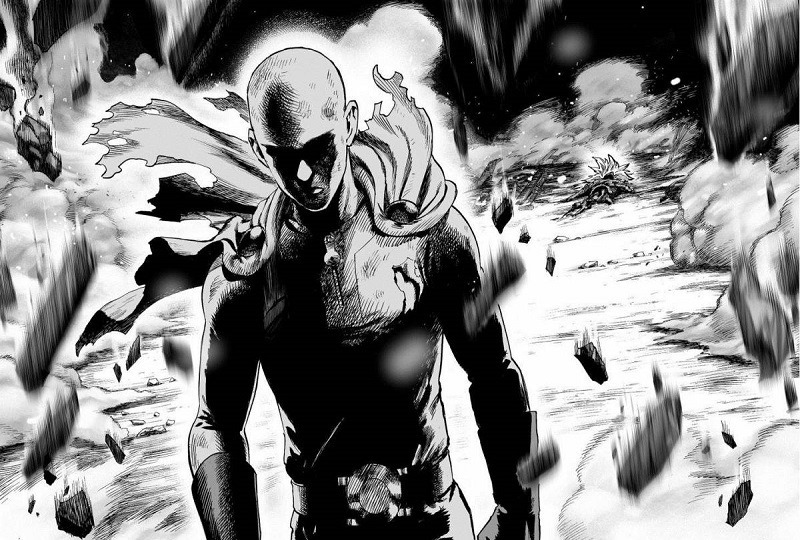 Saitama longs to be a hero who can help save the day and fight back against planetary-threats who would give the cast of Dragon Ball Z a run for their money. And the thing is, he totally can! Because no matter who his opponent is, Saitama has been able to defeat them with a single punch. 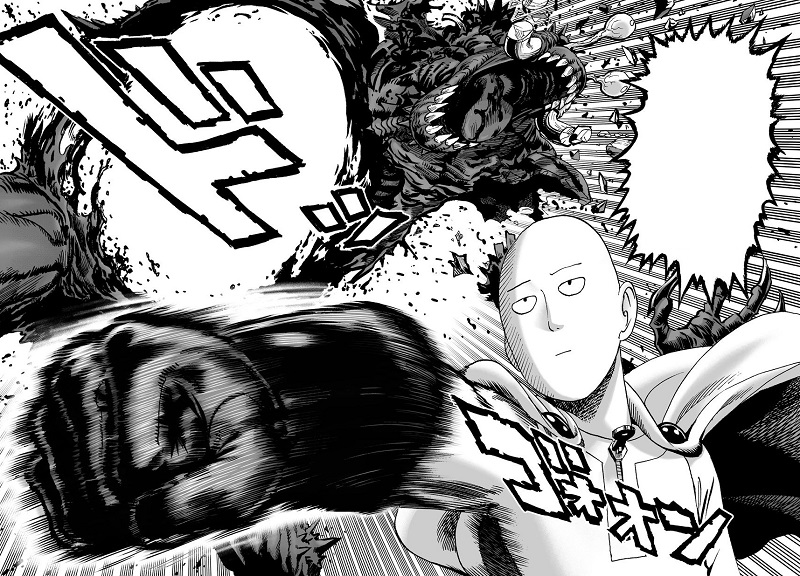 It sounds awesome at first, but then you realise that Saitama has become incredibly bored with his overwhelming strength, which has resulted in battles that offer no real challenge and the fact that he is never acknowledged for the feats that he has achieved. 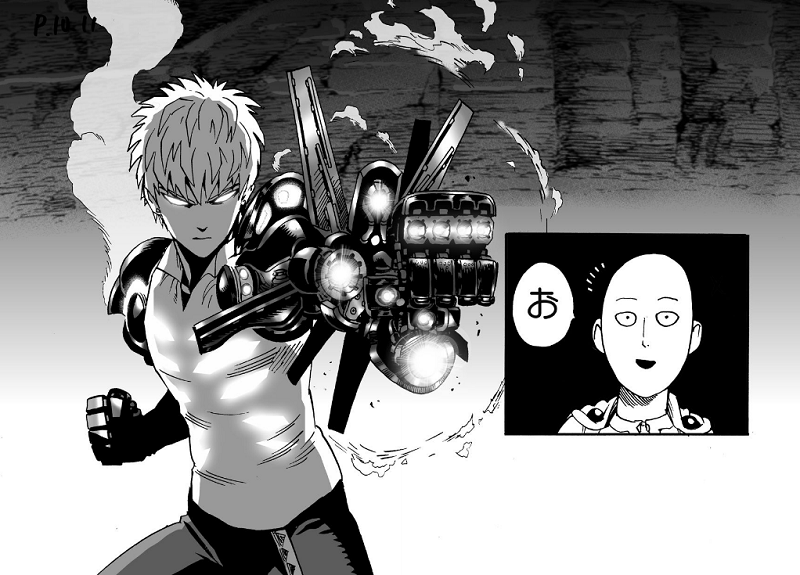 What could have been a boring anime however quickly gets interesting when Saitama takes on a disciple, the cyborg Genos, who is also working to be a hero. It’s one of my favourite mangas available right now, thanks not only to some great art, but to some restrained art as well. In an announcement in Shueisha’s Young Jump magazine (Via ANN), it was announced that an anime adaptation has been greenlit. Bandai Visual will announce the cast and crew behind the series, next week on March 21 and 22. Originally a webcomic from ONE, the idea for One-Punch Man was adapted further in 2012 by Yuusuke Murata. Both creators will help produce the adaptation. One punch guys. ONE PUNCH!